If you lost hearing or suffered ringing in the ears after serving in the military, you may have been injured by defective earplugs. Wearing Combat Arms Earplugs™ may have exposed you to dangerous sound levels during your service. Your injuries may be significant, and you may be entitled to substantial compensation for them. Thousands of veterans and current service members suffer the depression and anxiety that results from hearing loss. You could be one. The U.S. Department of Defense says defense contractor 3M sold Combat Arms Earplugs™ to the government knowing the CAEv2 devices were defective. Soldiers who served in combat between 2002 and 2016 received CAEv2 as standard issue, but it’s not only those who fought in Afghanistan and Iraq who may have been hurt. Members of the Air Force and Navy who wore the CAEv2 may be among the injured. Reservists who routinely fired weapons during stateside training may have been put at risk. 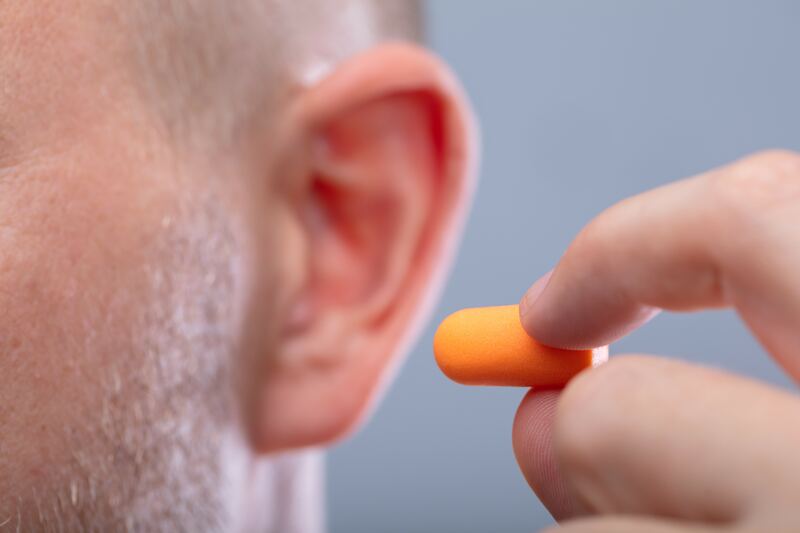 Thousands of military members are suffering significant hearing loss and tinnitus caused by the allegedly defective earplugs. Millions more have been exposed to the risks of hearing damage. You may recognize the injury as ringing, buzzing, hissing, chirping, whistling or other sounds. These are the symptoms of tinnitus. Aearo Technologies employees originally developed and tested the defective Combat Arms Earplugs™ in 2000. Tests showed the combat earplugs provided no noise reduction, 3M has admitted. The U.S. government says 3M knew the earplug was too short for proper insertion in users’ ears. The design of the Combat Arms Earplugs™ permits them to loosen, allowing dangerous levels of sound to enter the ear and damage hearing. Each one of the plugs has an olive end and a yellow end. Inserting the olive end was supposed to provide traditional sound blocking. Inserting the yellow end was meant to reduce loud noises but allow the wearer to hear quieter sounds such fellow soldiers speaking or combatants approaching. But the stems are too short and may not provide a tight seal in the ear of some wearers, according to the DOJ. The Department of Justice alleges 3M did not tell the government and continued to deliver faulty earplugs to the U.S. military after acquiring Aearo Technologies in 2008. Defense contractor 3M paid the Department of Defense $9.1 million in July 2018 to resolve the DOJ allegations. Has the company that knowingly put you and millions of other service members at risk paid you a dime? You deserve compensation if you wore Combat Arms Earplugs™ between 2002 and 2016 and now suffer hearing loss or tinnitus. You need a qualified attorney who will work tirelessly to represent you. Finding that attorney just got a whole lot easier. At AttorneyOne.com we offer a free nationwide legal service to get you the best representation for your legal needs. Our experienced attorneys have taken on many of today’s most challenging and high-profile litigations, and they win. Answer a few easy questions and we’ll put you in touch with a network of successful litigators. You’ll choose the attorney you want on your side. Fill out the contact form. Email us at admin@attorneyone.com or call us at (866)330-8634. Take the first step today and get all the compensation the law allows for your hearing loss and suffering.